The common cold is the onset of systems breakdown, the weakening of the immune system due to lack of nutritional supplementation(s) overall, e.g.. poor Diet and or hygiene practices but nit limited to. A few symptoms of the common cold can be recognized as a disorder of the respiratory tract also caused by exposure and resulting in catarrh and the invasion of microbial cleansers. Although the affliction is usually mild and short and can be identified with effects of the cold chills, followed by sneezing watery eyes, congestion and discharges from the nose and throughout from mucus membrane. the weakening of the immune systems due to lack of nutrition contribute to all these effects of the main systems. and also one may be subjected to coughing, fever, ear ache, nausea headaches and in more severe cases weakening of he muscular system causing overall weakness; and ache’s’ . The main thing its to get the infection out of your system As soon as possible through detoxification,urination, Bowel Movement , and or sweating (the opening of the poors to excrete excessive and unwanted body fluid(s). thus also caring the infection with it to exit the body. This degenerates the bacterial or viral infection sources and through the aid of a healthy immune system a solid healing process can begin without concern for relapse occurring. The use of diaphoretic are used for the induction of opening the poors and inducing sweating. Blood Purifiers act as a Detox method thus weakening the infection(s) through the cleansing of a bacteria through process of elimination. 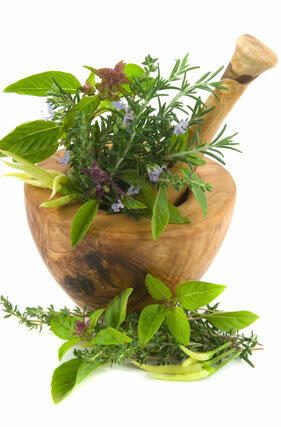 The use of these types of herbs can aid dramatically in the overall wellness and recovery of a patient. Yarrow: A diaphoretic that induces sweating and is powerful for treating fevers at times even overnight. 9 here the poisons within the main system causing an infection is the main cause of a fever to surface. However the elimination(s) of the infection(s) either Bacterial or Viral or even both in more severe cases e.g. Bronchitis, Pneumonia. Goldenseal: a powerful antiseptic used to assist the properties of another herbal property in more sever cases. Ginger: a powerful Calmative / Antiviral aids in relaxing the stress main system(s) and producing antiinflammatory properties thus also aid in the aches and pains of the Muscular skeletal system. Garlic: A powerful antiviral herb to defeat veal caring infections and even parasites and larva that are possible contaminated with a virus of either Bacterial or Viral nature. Dandelion: A blood purifier to cleanse the blood contaminants thus decreasing the ability to carry an infection throughout. Anise: a Demuculant that will help bring mucus up from the respiratory system particularly due congestion. ( do not take before bedtime or you may be up all night bringing up mucus)!!! 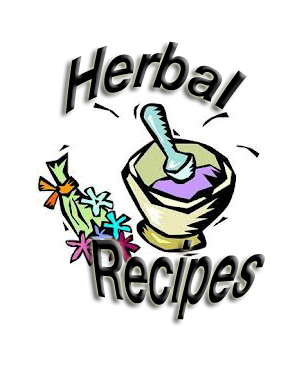 Elderberry Tea: 8 ounces of boiling water over 1 tablespoon of elderberry powder or dried berries. 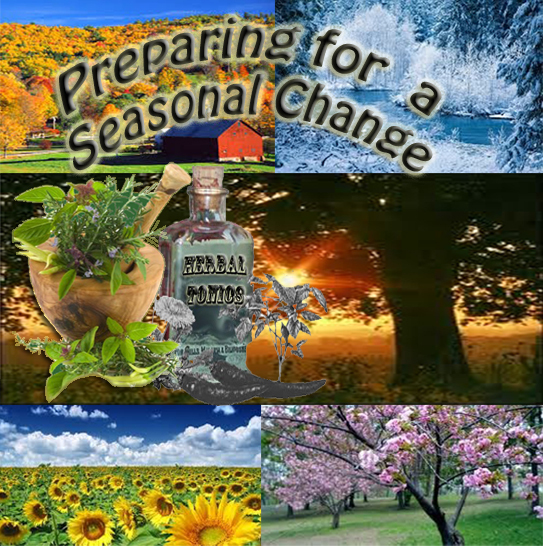 Yarrow Tea: ( a powerful Fever Buster); 8 ounces of boiling water over 1 tablespoon of Yarrow Herb dried or fresh. Echinacea,dandelion and goldenseal 8 ounces of boiling water over 1 teaspoon of each herb; ( great for a healthy immune system ) with also aiding with a LIGHT laxative effect. Chamomile Anise Tea 8 ounces of boiling water over 1 teaspoon of chamomile flowers, 1/2 teaspoon of ground anise seed; powerful Calmative Demuculant This will relax the main systems lawing a better healing process as well as mucus to loosen and extract.